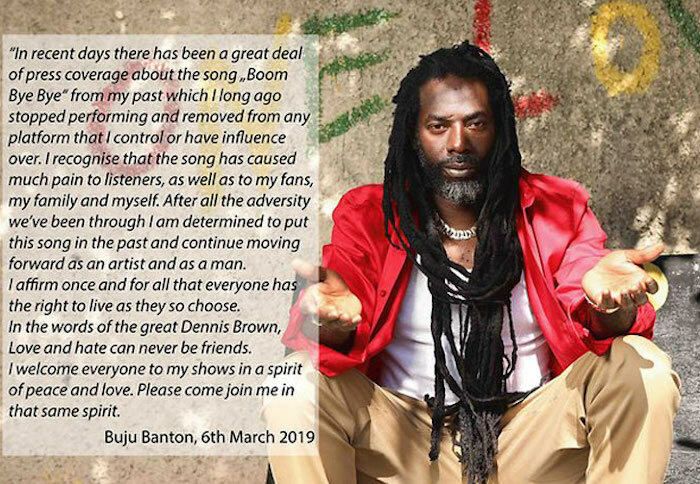 Last year, LGBT community in Barbados reportedly called on Buju Banton to publicly denounce the single ahead of his performance in the country. 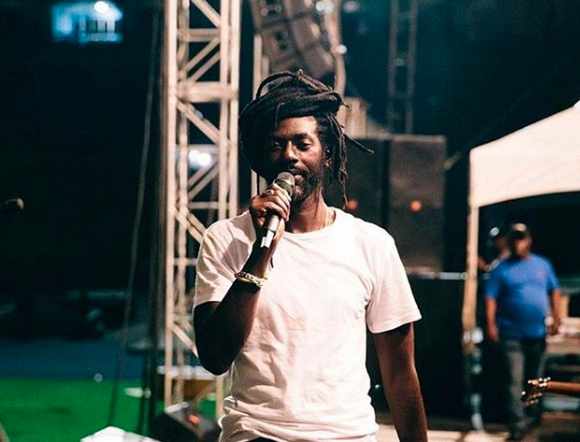 Buju Banton has not performed the track since 2007, when he signed the Reggae Compassionate Act. The act was drafted in 2007 as part of the Stop Murder Music campaign, a human-rights groups coalition, which advocates for lesbians, gays, bisexuals and trans-identified persons.